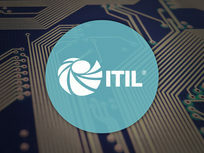 ITIL is a set of 5 core volumes on IT service management (ITSM) that focuses on aligning IT services with the needs of businesses. Dive into all 5 strategies and prepare to pass this essential exam for IT professionals. iCollege is a leading international provider of E-Learning courses, learning technologies, and development services. iCollege is a collaborative venture between XpertSkills and XpertEase Software. The synergistic result of the joint venture enable them to provide sophisticated, innovative, relevant, flexible, and cost-effective learning solutions. Their collective knowledge and experience in education and training provision sets the standard for service delivery in learning solutions. For more details on this course and instructor, click here. The Certified Information Systems Auditor (CISA) Certification training course gives you the knowledge and skills to pass this globally-accepted standard of achievement. 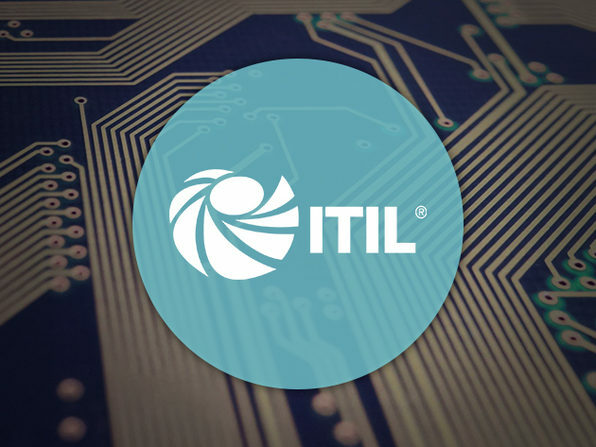 Gain the skills to assess your organization's business and IT systems, and earn the certification required to take your career to the next level. 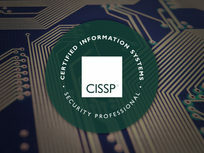 The CISSP exam tests your ability to evaluate personnel performing information security functions within your company. 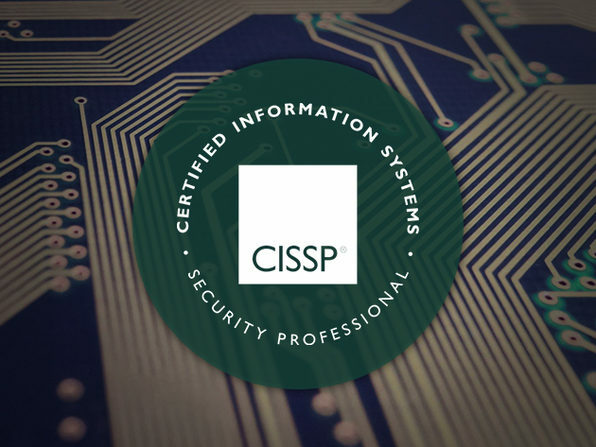 The Certified Information Systems Security Professional Certification (CISSP) training package from iCollege will fully prepare you to pass the exam and further develop your experience in information security. 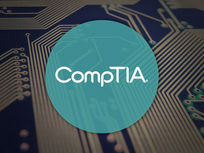 This CompTIA Advanced Security Practitioner (CASP) training course will prepare you to earn a vendor-neutral certification that validates IT professionals with advanced-level security skills and knowledge. 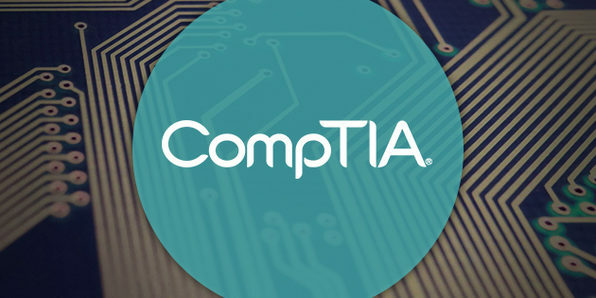 You’ll learn the technical know-how to conceptualize, design, and engineer secure solutions across complex enterprise environments. It's a guaranteed career booster that will open up new avenues for your IT career you'd never before thought possible. 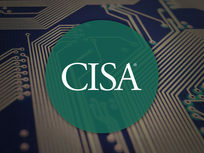 Run through 17 modules, including: Business Influences and Associated Security Risks, Risk Mitigation Planning - Strategies and Controls, Security-Privacy Policies and Procedures, etc. You may schedule your exam at any time and at any international examination centre located nationwide. The cost of exams are not included and you will need to directly pay the examination centre while booking. Please visit the respective vendor websites for full examination and certification requirements and details.